Aerial Futures: Leading Edge is lively, provocative and interdisciplinary symposium examining the architecture, technologies and cultures of the contemporary airport. 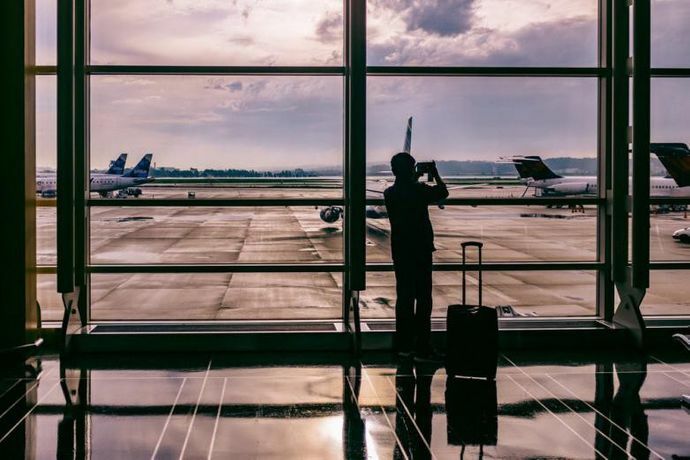 Curated by PLANE—SITE and free to attend, this two-day event understands the airport as a choreographed topography of hypermobility, information and cultures, defining how we travel, trade and connect with each other. It marks the threshold between land and sky, as well as sovereign territories. The airport — what the philosopher Giorgio Agamben describes as a ‘zone of exception’ where the ordinary rules no longer apply — is where the definitive issues of the 21st century play out. Featuring Hernan Diaz Alonso Director of SciArc; Benjamin Ball of Ball & Nogues; Mario Diaz, director of the Houston Department of Aviation; Curt Fentress Principal of Fentress Architects; architectural critic Christopher Hawthorne of the Los Angeles Times, Cynthia Nikitin of Projects for Public Spaces, Blake Scholl of Boom Supersonic (keynote speaker); Bruce Upbin of Hyperloop One.